Like his mythological namesake, Daedelus is an inventor, a creator of sonic labyrinths. He recombines sounds from an eclectic palette into an innovative genre all his own. Otherwise known as Alfred Darlington, the Los Angeles producer has over two-dozen releases on a variety of labels and collaborates with musicians in many worlds: electronic, jazz, hip-hop, etc. His music runs the gamut of emotion, alternately intense and mellow, exuberant and melancholy, danceable and introspective. Daedelus has performed over a thousand shows for audiences on five continents, everywhere from Iceland to Istanbul. He is a founding father of the L.A. "Beat Scene," often playing the storied Low End Theory club nights. Each live show is unique, employing Monome controllers and open-source software which allows for on-the-fly improvisation. The backdrop onstage is Daedelus' collaborative invention Archimedes, a robotic array of moving mirrors which reacts to and reflects the performance. 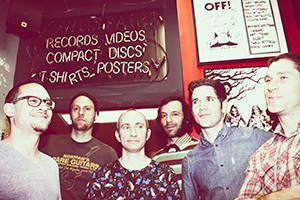 The Los Angeles Times stated, “it’s probably safe to assume at this point that no other band working today can offer what Kneebody deliver.” A “resolutely un-pindownable band” (The New York Times), Grammy-nominated quintet Kneebody generates explosive rock energy paralleled with high-level chamber ensemble playing, and highly wrought compositions balanced with adventurous no-holds-barred improvising. All “sounds-like” references can be set aside as the band has created a genre and style all its own. Made up of keyboardist Adam Benjamin, trumpeter Shane Endsley, electric bassist Kaveh Rastegar, saxophonist Ben Wendel and drummer Nate Wood, each band member has amassed an impressive list of credits and accomplishments over the years while continuing to thrive and grow in reputation, solidifying a fan base around the world. “Cohesion is the truest constant in the music of Kneebody, a band that inhabits the borderland abutted by post-bop, indie-rock and hip-hop, without seeming to give much thought to the borders” (The New York Times). Kneebody + Daedelus - Drum Battle from International Music Network on Vimeo. 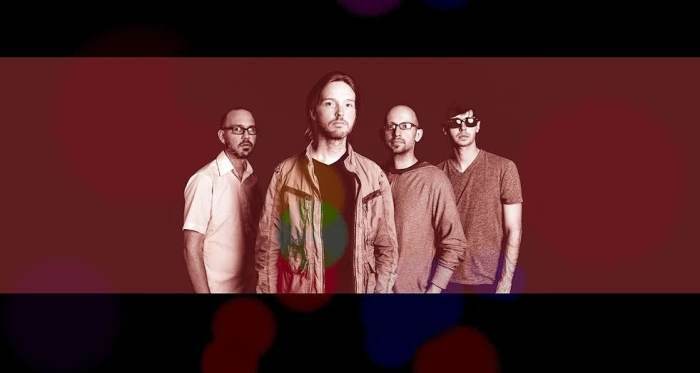 Relay is a Denver-based quartet led by guitarist Dave Devine. His compositions blend rock, ambient noise, experimental and Psychedelic textures into complex yet approachable instrumental songs. Effect-heavy guitars, layered synths, and driving bass and drums create a melodic landscape over unexpected harmonies and shifting meters.